Welcome, we are here to help. 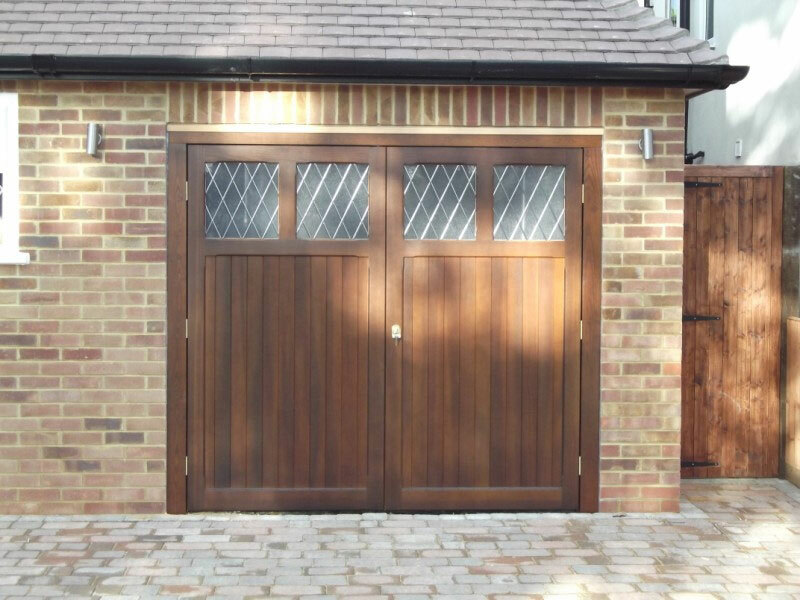 AA Garage Doors are a reliable and experienced team of Garage Door fitters, we offer a competitive repair service; from springs to automation faults we have it all covered. 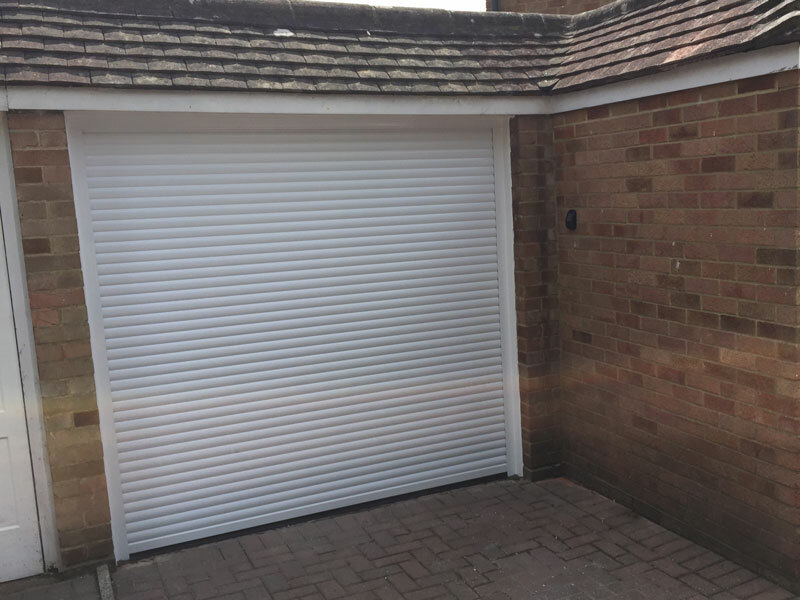 Our attention to detail, dedication to customers and our competitive prices have contributed to a long list of satisfied customers and check a trade feedback. 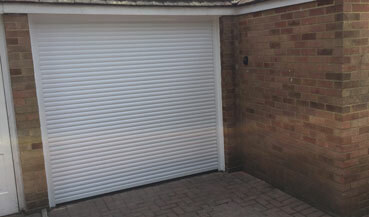 Click Here to see our checkatrade.com profile. 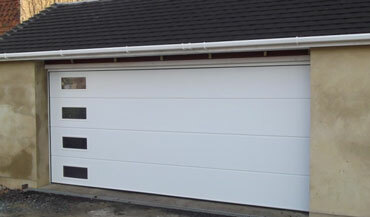 We cater to every budget from cost sensitive products to deluxe ranges of doors. Our experience in the industry means we leverage good relationships with the most reliable suppliers and wholesalers. 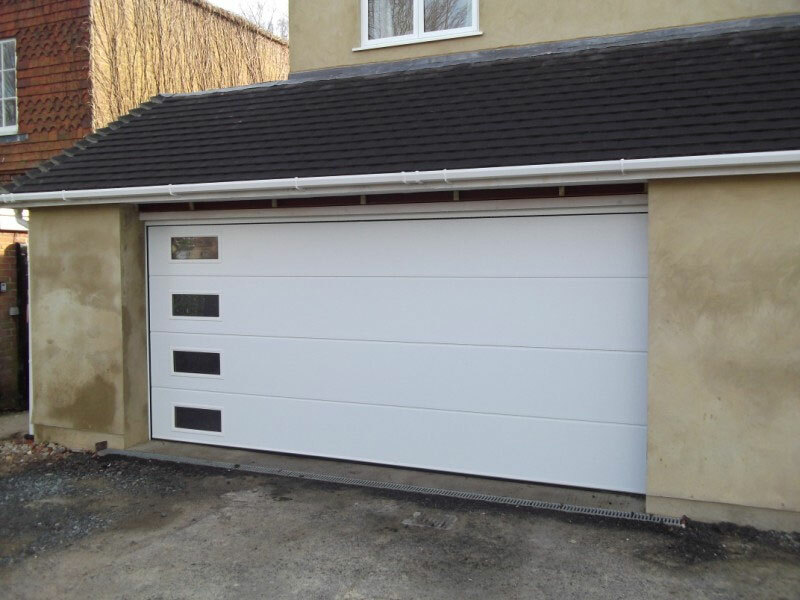 Our services extend to many large building companies and councils to domestic individuals. 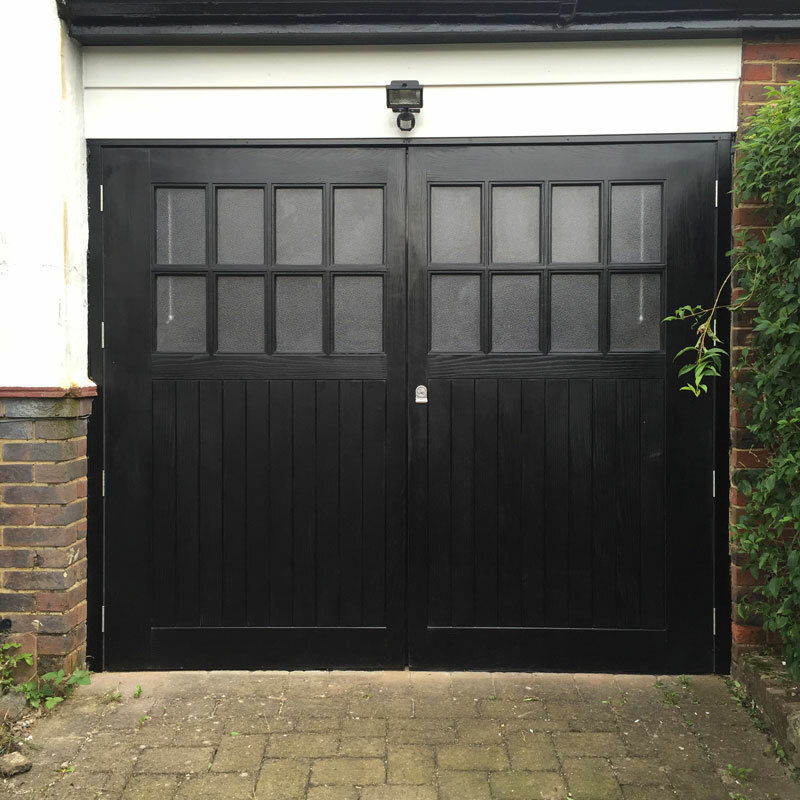 For a number of years AA Garage Door Repair has provided a comprehensive and high quality service to Surrey and South London including; Balham, Caterham, Coulsdon, Epsom, Forestdale, Godstone, Kenley, Oxsted, Purley, Sanderstead, Sutton, Selsdon, Shirley, South Croydon, Streatham, Thornton Heath, Wallington, Warlingham, West Wickham, Whyteleafe, Wimbledon, Woldingham, Tadworth and the surrounding areas. 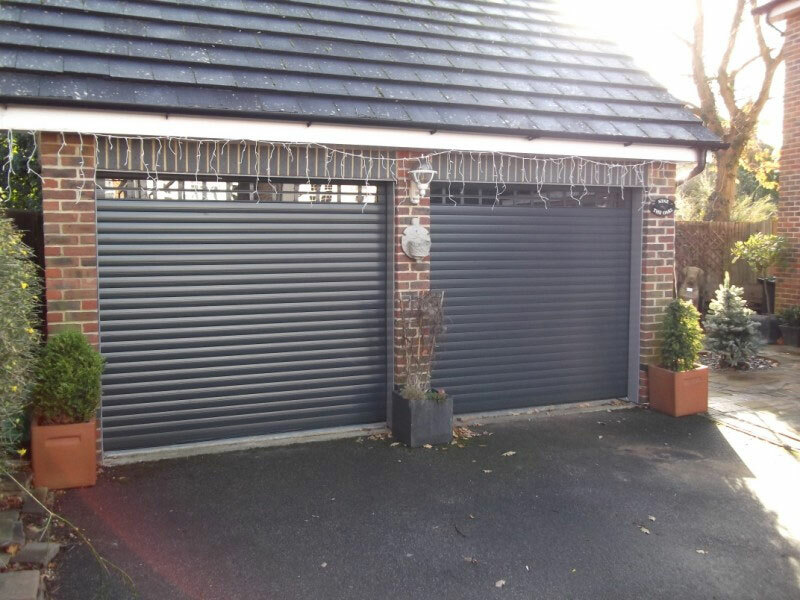 We are highly experienced in all aspects of care and repairs for garage doors This includes procuring parts for all the major manufacturers and using high security products to increase the security of your existing door. 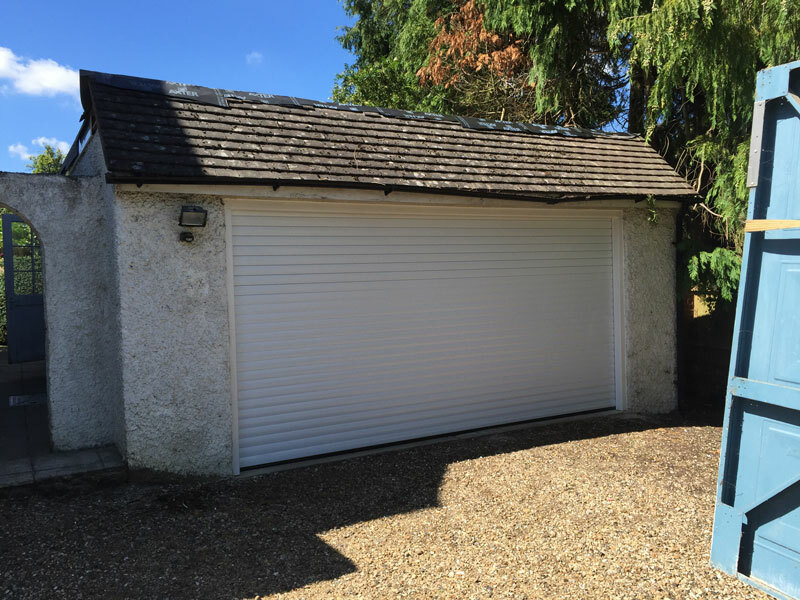 If your garage door has recently suffered an accident or has deteriorated, AA Garage Door’s are ready to solve the problem. 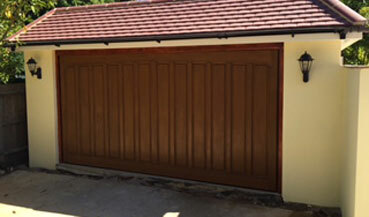 Our garage door repair service will make sure to return your garage to its original state. 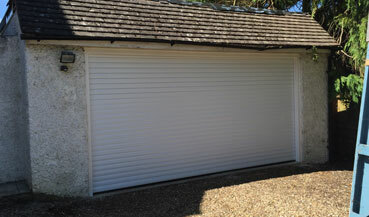 Cardale timber vertical ribbed garage door with new frame - Clear stained. SWS Securoglide - Antracite with vicion panels. 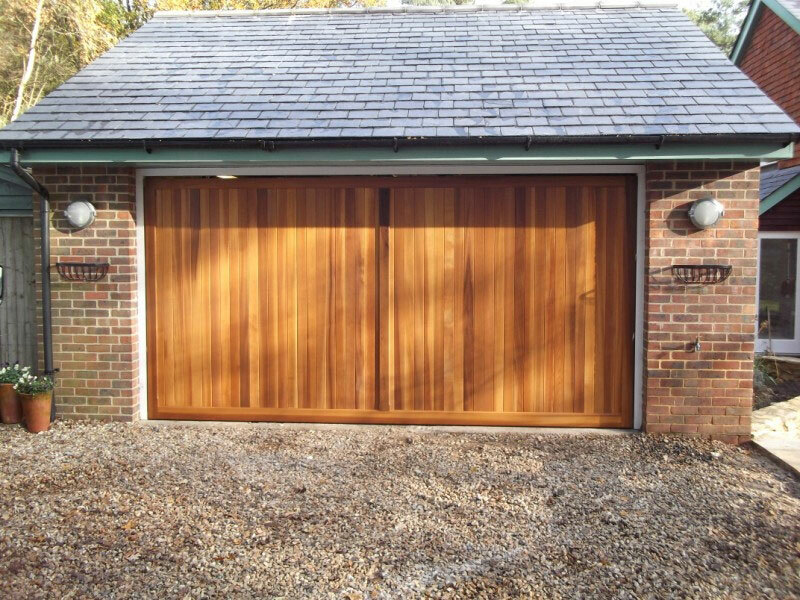 Woodrite Timber side hung Denholme style. 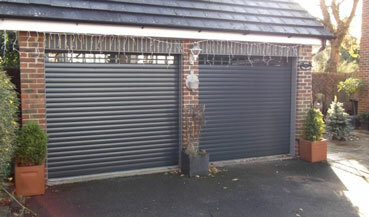 Double garage with clear pannels down the left hand side. 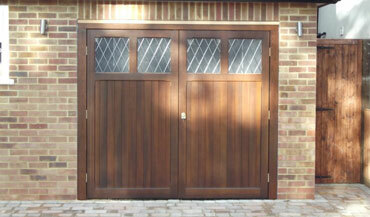 Panneled timber vertical door with new frame - Clear stained. 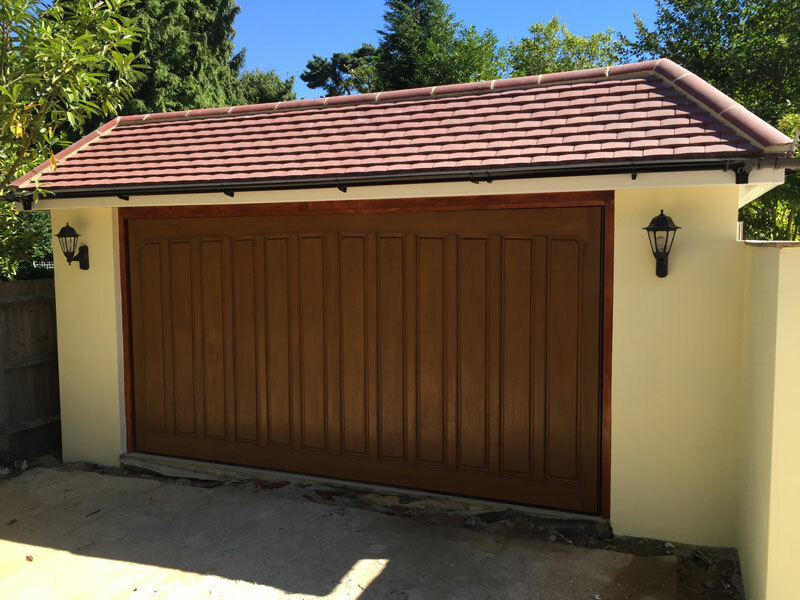 AA Garage Doors is a Surrey based company. We pride ourselves in our ethical approach to doing business and we have our customers' needs at the forefront of our agenda. We value honesty, integrity and transparency in everything we do. From your initial call through to the completion of your repair, we offer complete services from start to finish. 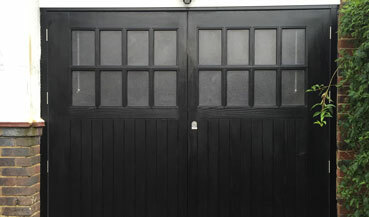 We pride ourselves on service and you will find our workmen are punctual, polite and professional. We've been in the business for a number of years and our reputation is very important to us. 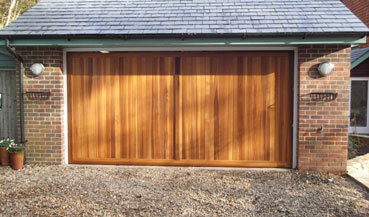 We undertake jobs of any size and make sure that all work is carried out with due care. All our services are carried out to comply with health and safety regulations for both the client and our employees. We try to be flexible to suit all of our customers' needs and we are happy to give free advice on any job you are considering or have on-going. We value all customers and we are here to help. Please feel free to contact us. If you are sending an email or using the contact form we will get back to you as soon as we can!